“It broke my heart witnessing all the turmoil the film was going through. 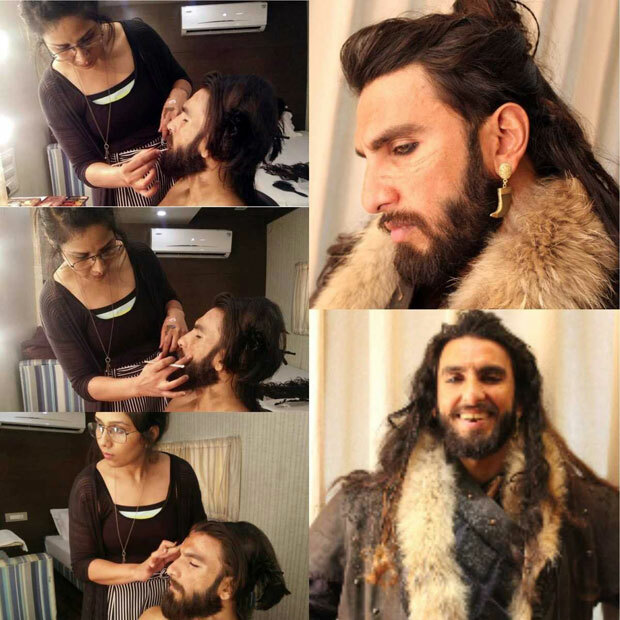 So I had decided, I will only speak about it when the labour of work meets success,” remarks Preetisheel who designed the looks for all the top artists including Deepika Padukone, Shahid Kapoor and Ranveer Singh. The best in her business, Preetisheel knows her job inside-out, but admits that her work for Padmaavat was extremely challenging. 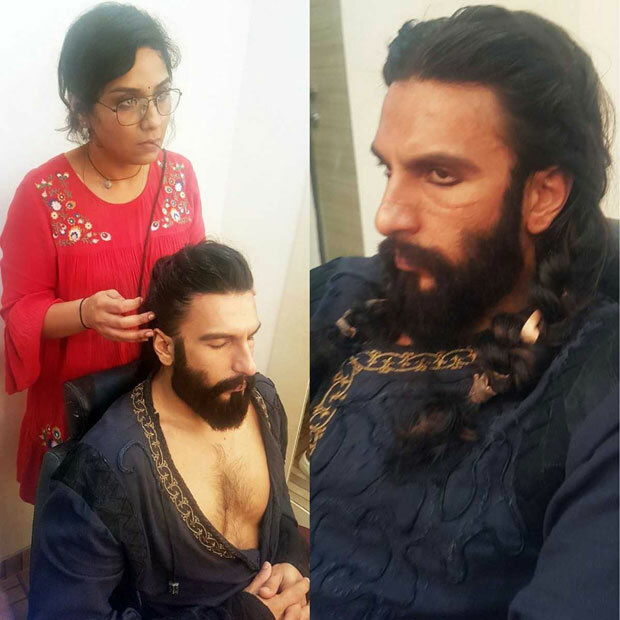 “When working with Bhansali Sir, one has to be ready to always put in that extra bit as he has such a keen eye for aesthetics and detail. I read the script and understood the characters – how they dealt with people. Visualized the environment they would have grown up in, their likes and dislikes, their personality etcetera,” she explains. It can be noted here that the lady has also received a lot of praise earlier for her work with actors in films like Bajirao Mastani, Rangoon, Brothers, Mom, Haider, Parched, Hawaizaada, Shivaay, Talwar, Housefull 3, Ghayal Once Again, Finding Fanny, the Tamil film 24 as well as the pre-Mughal historical epic Nanak Shah Fakir for which she won the ‘National Film Award for Best Makeup’.